Best of all, Disney Vacation Club has a new offer that makes it even easier to vacation in style. 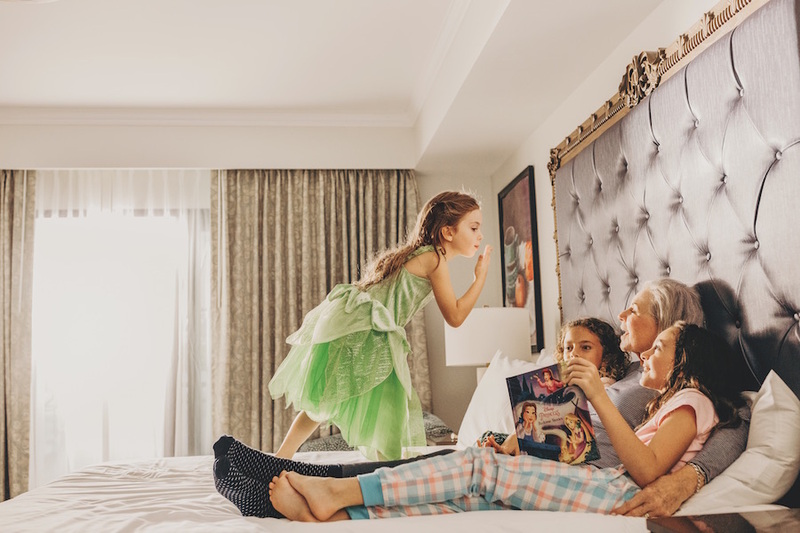 Save $ 2,250 when you become a member by May 31, 2019, at Disney’s Riviera Resort. * Visit the Disney Vacation Club site to learn more and see how you can become a Member today.